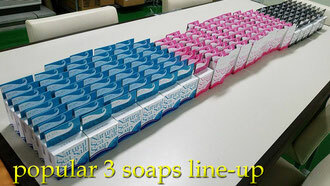 Sold more than 1,500,000 pieces in Japan! 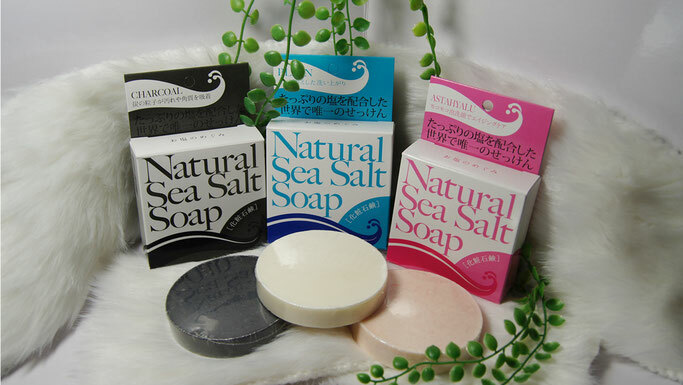 Unique technology made it possible to add natural mineral sea salt up to 30% that has been said to be impossible in soap. 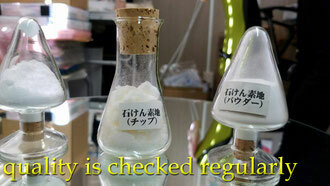 The concentration of salt is 0.9%, closest rate to the physiological salt water in our human body. 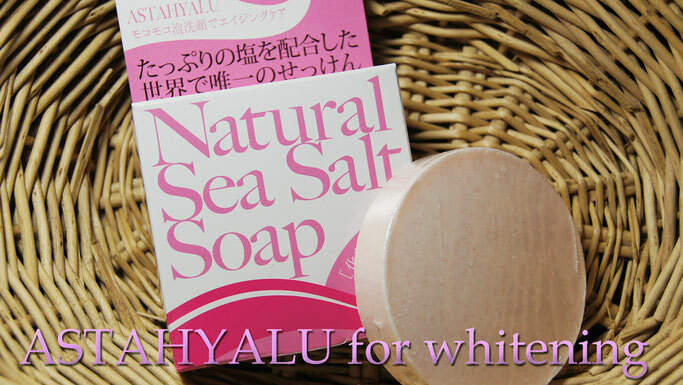 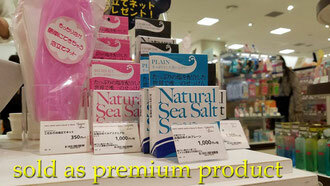 This compositon enables customer who has sensitive skin to enjoy rich contents of natural sea salt. 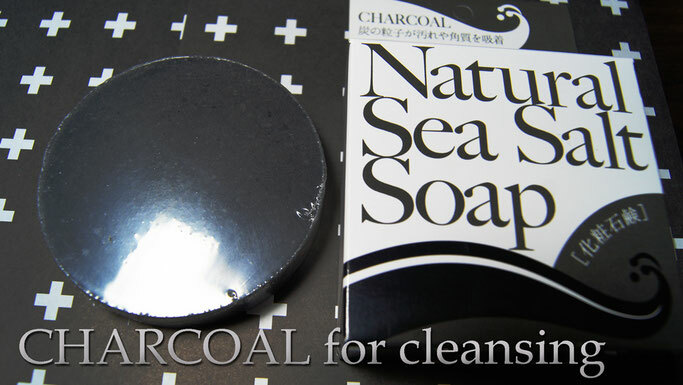 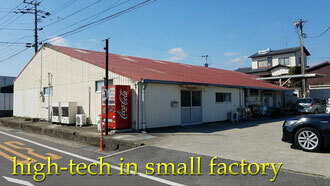 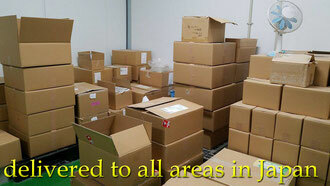 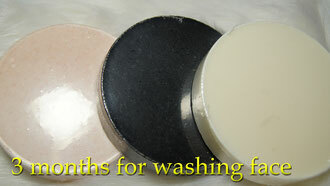 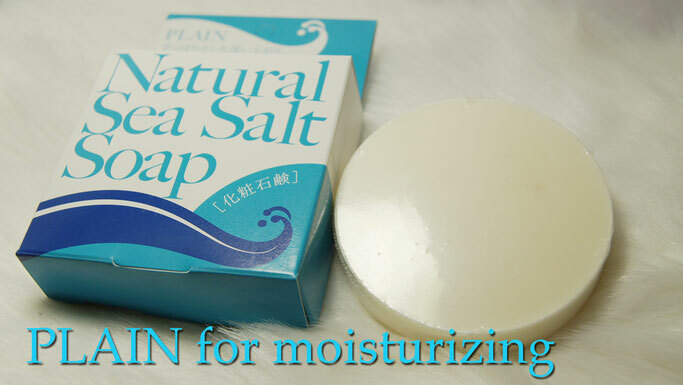 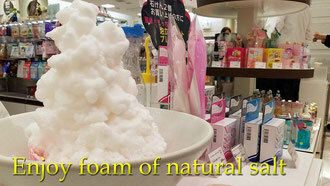 Supported for 3o years in Japan, completely "additive free" natural soap.